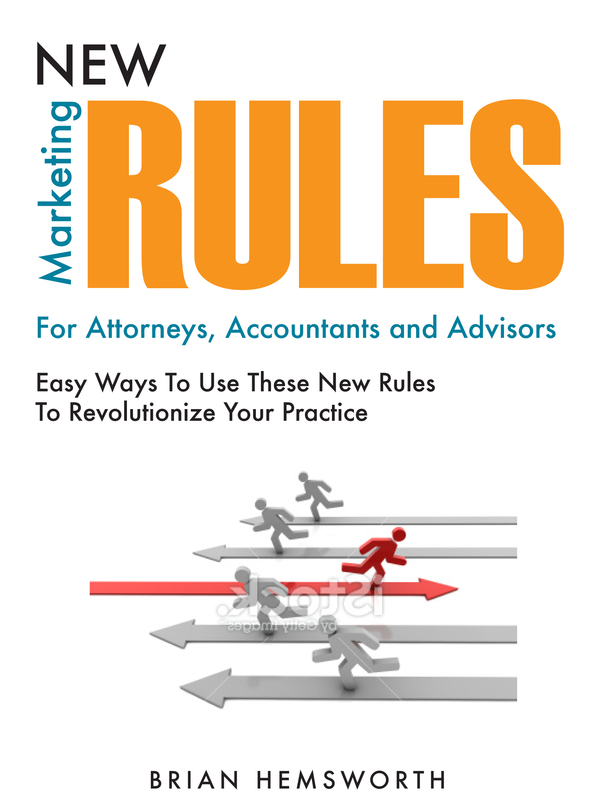 New Marketing Rules – Here in 2 Weeks! Hey everyone – My book will be out shortly! I’ve been doing the final proofing, and we’re just about there. I am very excited about it, and have already been out speaking to groups on a mini book tour. Stay tuned for excerpts in upcoming blog posts!